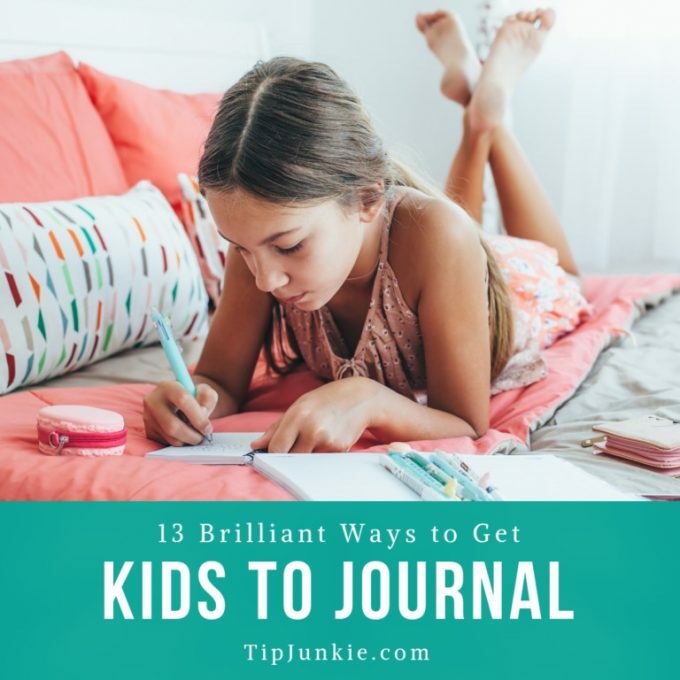 Help your child find creative ways to start getting in the habit of journaling and make goals with these 13 Brilliant Ways to Get Kids to Journal over at Tip Junkie. These 13 ways list all sorts of helpful sources. Some of these are topics for kids beginning to journal with free worksheet printables, fun writing prompts, bullet journaling, and more! Read more how to help get started on getting your child to journal.